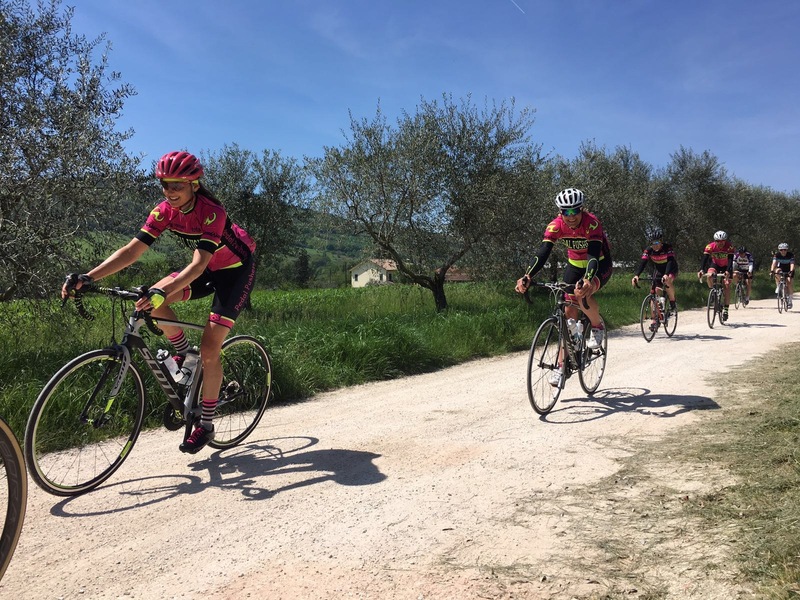 Pedal Pushers offers personalized road, gravel and mountain bike clinics, coaching services and tours to all levels of cyclists who are looking not only to improve their bike handling skills, but explore new and exciting terrain on and off road. 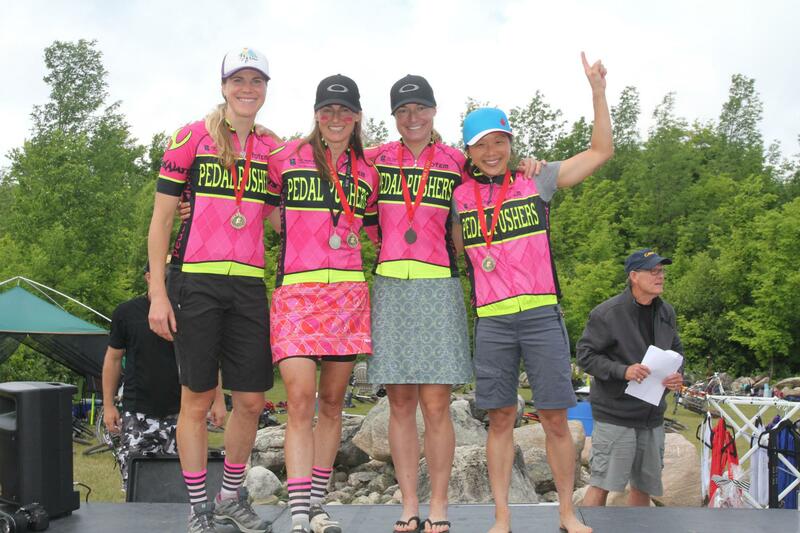 Pedal Pushers coaches are NCCP trained and have years of racing experience at the elite and masters level. Pedal Pushers women’s cycling clinics provide a premier training experience designed specifically for female cyclists. Collingwood, Ontario and The Blue Mountains is a cycling mecca for mountain bike and road riders and offers a variety of terrain for all levels of riders. Training camps, Tours, Corporate, Custom groups, Youth Programs , private and personal coaching also available. One on one ride bike coaching for new riders and those wishing to improve skills, bike handling, build endurance , speed and power. 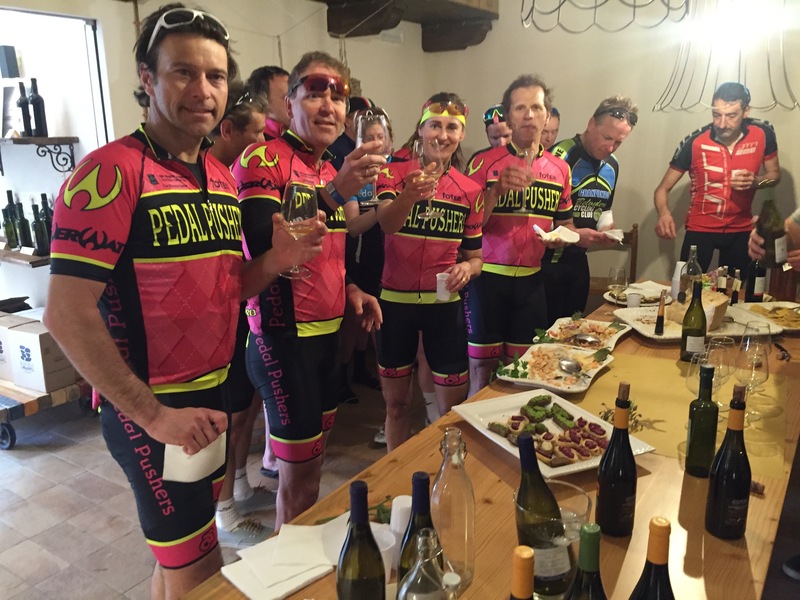 Pedal Pushers offers Corporate group tours and can accommodate a wide variety of package options. Customized routes, hotel & spa packages, catered or restaurant lunches and dinners. Private, one on one or groups. You give us the date and we’ll plan the rest for you. Our women only clinics provide a supportive environment where women can ride together, learn new skills and gain confidence on the bike. Women learn differently than men and our female coaches understand this. We will make everyone in the group feel safe and confident while keeping it fun and relaxed. The focus of the CCC Youth Program is safety, fun and mountain bike skill development. This program is designed for youth that have had some experience riding off road.